Home Without Label Android Pie Confirmed for These Phones: Did Yours Make it to the List? Android Pie Confirmed for These Phones: Did Yours Make it to the List? Android Pie has finally been served and I’m sure you are waiting for the update with so much excitement if your smartphone already runs on Android Oreo – Sorry, Samsung fans. This is also the first time that Google opened up beta testing for smartphones other than the Pixel or Nexus devices, which makes us feel positive that Android P should have a much wider reach than Android Oreo. However, skipping incremental updates and going directly from Nougat to Android Pie is something that most manufacturers are opting for. So keep your fingers crossed and follow through to know if your smartphone has made it to this list or not. Here are all the models that have already received or have been promised an update to the sweetest version of Android, so far. We are not surprised that Google didn’t bring the update to Nexus 6P but the phone is likely to still be treated well by developers and get an unofficial update. 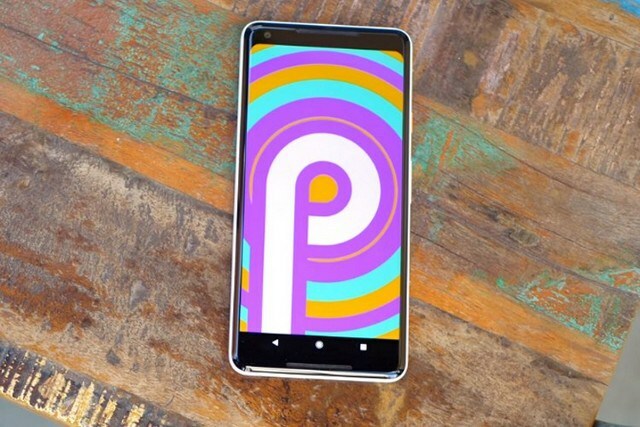 The PH-1 or the first Essential Phone received the Android Pie update on the same day as Pixel devices and it is probably because the company is owned by none other than Andy Rubin, the co-founder of Android. Xiaomi is far from eager to jump on the hype train when a new Android version is released. This is because Xiaomi prioritizes the development of its own MIUI ROM which gets many of Android’s features without updating the Android version on the devices. The latest version of which is still dangling between Nougat and Oreo. These updates will be initially limited to the Chinese models and might take a few weeks or even months to arrive on international devices. Oppo wasn’t very well known outside Asia until the launch of the slider camera phone – Find X. The brand was also a part of Android Pie’s developer preview testing but it didn’t attract a lot of attention. So far, there’s only one phone which has been promised to get Android Pie and that is Oppo R15 Pro which got the DP builds. This year was also special for Vivo, because of its X21 UD which was the first phone with an under-display fingerprint scanner, as well as the Vivo NEX with a pop-up selfie camera. Vivo was also a part of the Android Pie beta testing and the phone which is the first to qualify for a stable update is the Vivo X21 UD. Samsung does not believe in following trends. Updates are seemingly not a priority for the company and it is still working to update a long list of devices to Oreo. Considering that last year’s flagship, Galaxy S8 received Oreo only in Spring this year, we’re not too hopeful about the Android Pie update. Don’t worry if your phone is not on the list as the benevolent developer community should soon bring official support for most of the devices. Only a day after the official launch, Android Pie was unofficially launched for more than 20 devices and you can check out the list here. So did your phone make the list? If not, will you be buying a new smartphone just to experience Android Pie? Let us know what you think of the latest Android version.